Meet Ismail Acac – a very famous Turkish painter! 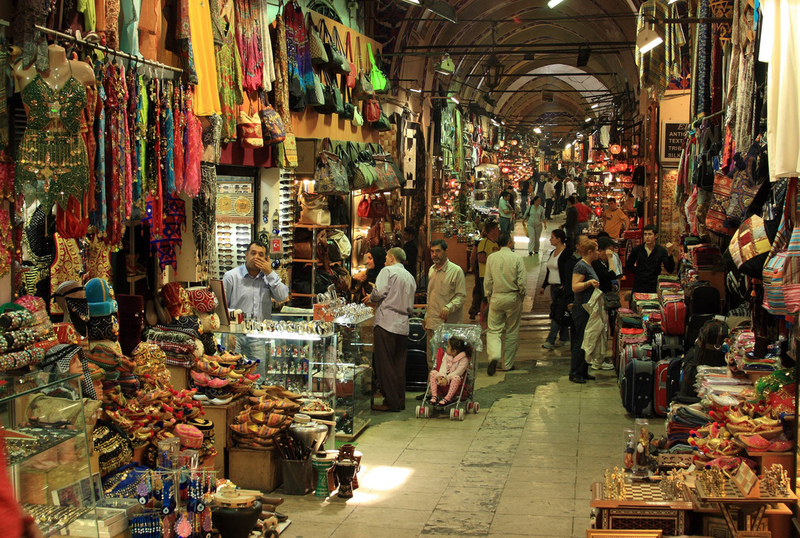 Spend time at his studio, participate in his workshop, experience his art and indulge in the Turkish culture. Up to 30 pax. Enjoy a very special and exclusive themed dinner in the Underground cistern! Up to 250 pax. Discover the 007 in you! James Bond Teambuilding activities or entire James Bond themed trips that make you experience the city in a very special and thrilling way. Become a secret field agent and try to accomplish your mission! Up to 250 pax. Private fashion shows for the fashion devotees amongst us can be organized in multiple locations – also in the studio of the famous Turkish fashion label Vakko. Up to 75 pax. fun and thrilling experience! 2 pax on one boat. Up to 40 pax. Teambuilding activity or theme for an entire trip. Action and excitement guaranteed! Depends on the location. Up to 100 pax. 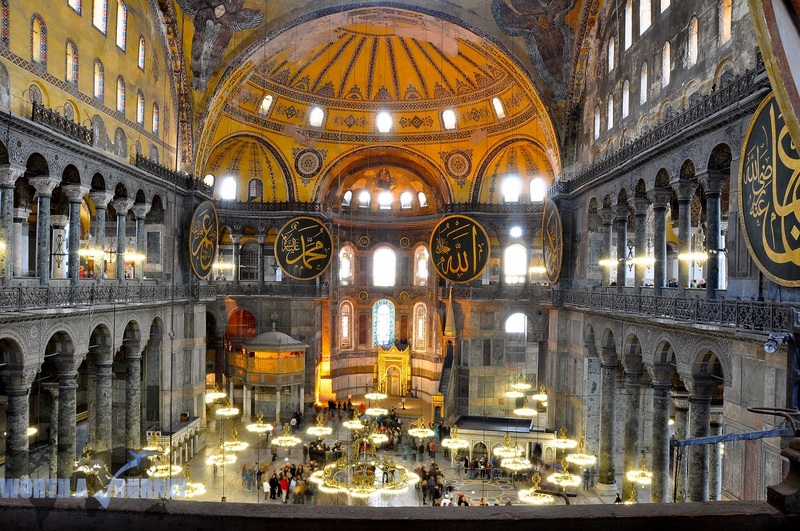 The Hagia Sophia is one of Istanbul’s most famous landmarks visited by thousands of tourists every day. None of them ever have the opportunity to visit it exclusively – but YOU can! Up to 250 pax. 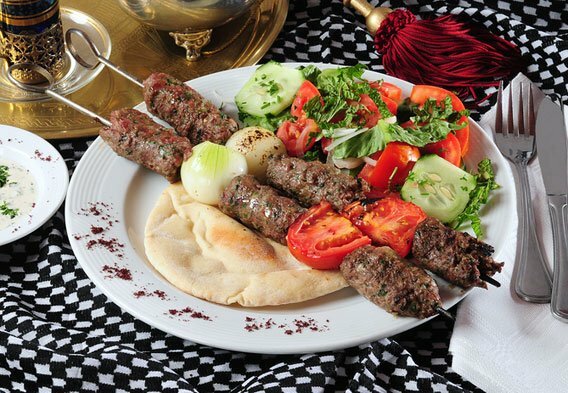 Dine in style above Istanbul’s rooftops! Dinner in the sky is a unique and extraordinary concept that is nothing for toe dippers! Enjoy some delicious food while taking in the most breathtaking view of the city! Up to 22 pax. Cooking with locals, or local gourmet chefs. Depends on the location. Up to 75 pax. 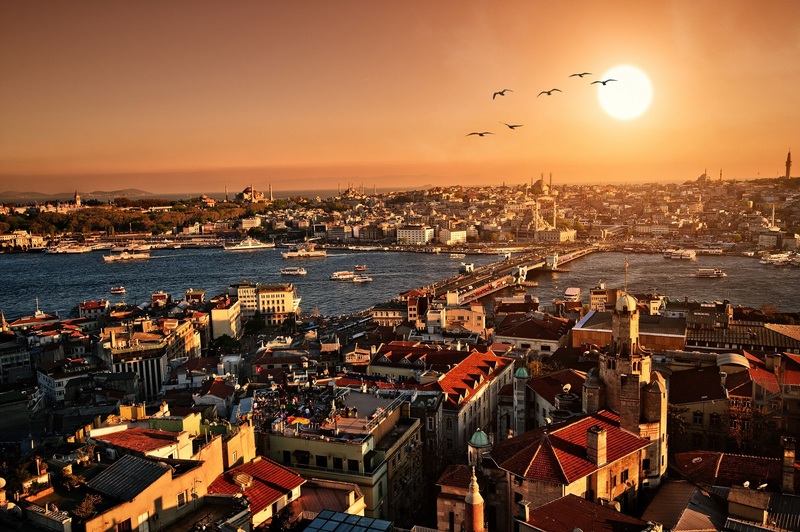 Istanbul is the only city on the globe that can claim to be situated on two continents. Voted European Capital of Culture in 2010. 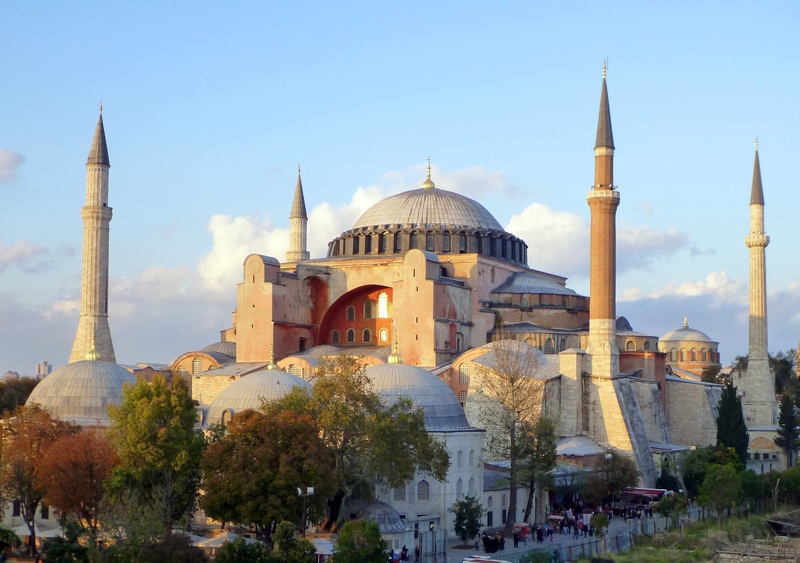 Opportunity to visit more than just Istanbul in one trip due to its proximity to other attractive destinations. This includes: 2 nights in a 5 star hotel on BB basis (single occupancy), from April to October, arrival & departure transfers with meet & greet, 2 half day sightseeing with lunch included and 2 dinners.